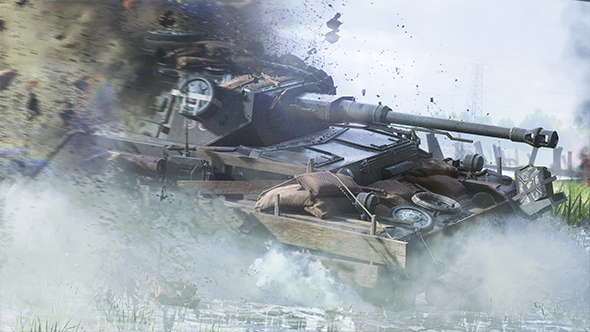 Battlefield V launches this October, and today’s reveal event has revealed plenty about the game in motion. 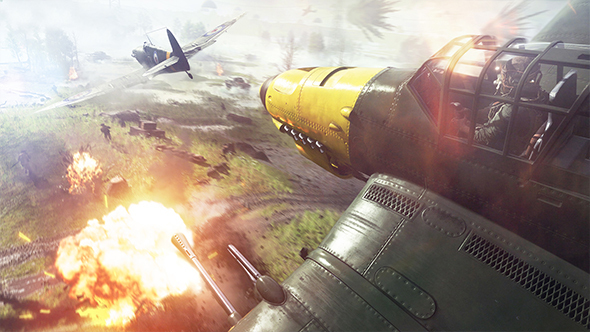 But sometimes, you don’t want to see things in motion – sometimes, you need the crisp clarity of stunning still images. 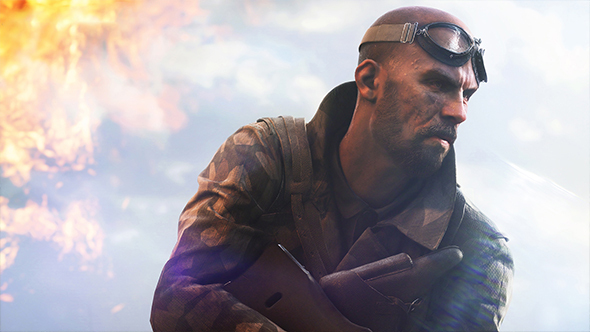 Luckily, we have a full selection of Battlefield V screenshots for your perusal below. 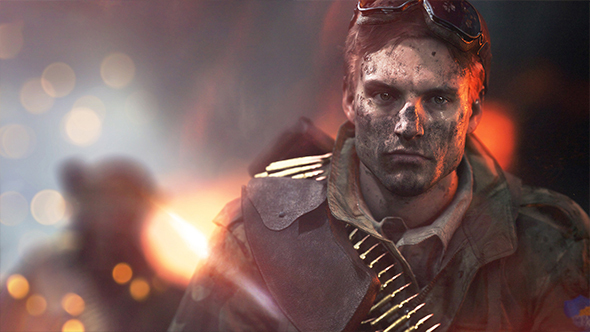 This year’s Battlefield launches October 19, or October 16 if you spring for the Deluxe Edition. 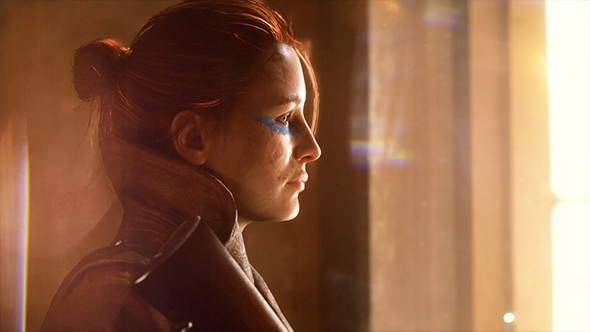 Origin Access members will get in even earlier with a “Play First Trial” on October 11, and EA plans to let the public play early at their EA Play event ahead of E3. 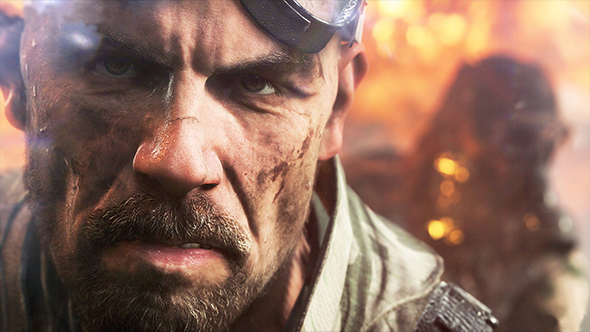 If your Battlefield appetite has been whetted, be sure to check out your DLC options – you’ll be able to get some free content for BF1 and BF4 as a bonus leading into the game. 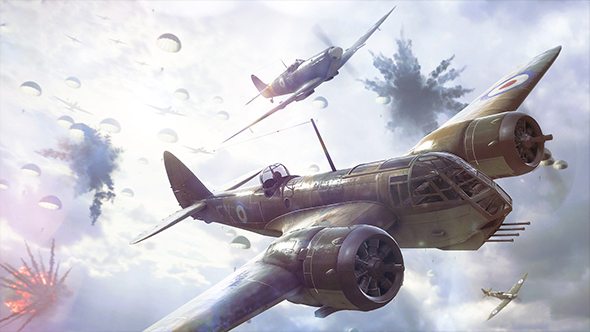 Dig into more of the best WW2 games on PC. 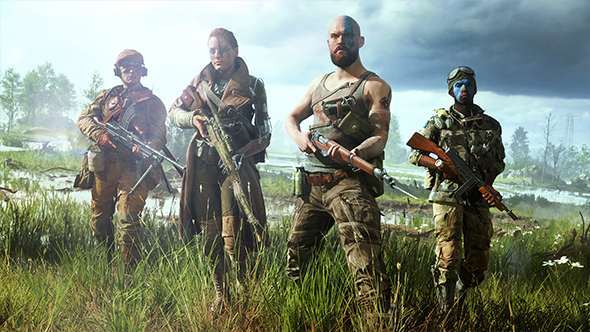 The screens below showcase a handful of new characters, weapons, vehicles, and locations you can expect to see in the new game, and they’re all looking quite attractive, especially our bald friend with the scars. That’s quite a war-worn tank top. 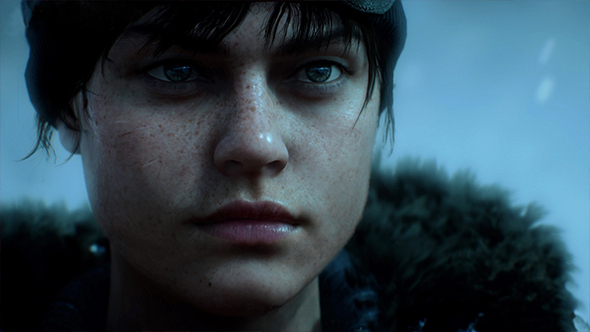 Stick with us for more details from the Battlefield V reveal– including first-hand impressions – and look forward to plenty moreleading up to the game’s launch this October.